We offer a variety of options on lead and lead-free characters, mold, glitter and epoxy for X-Ray markers. Create your unique X-Ray markers today with a package complete with your choice of material. 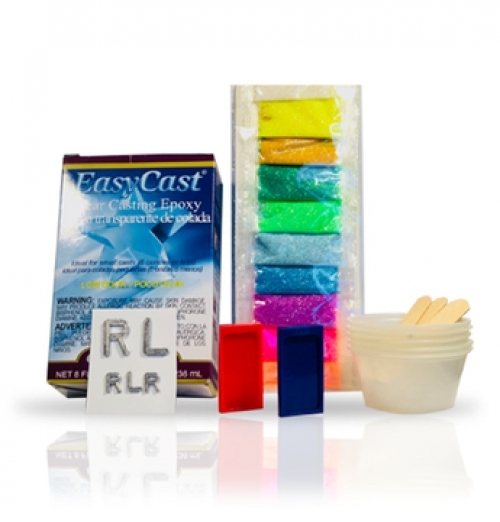 The Package includes 1 box of 8 OZ/236ml Clear Casting Epoxy, One complete set of 10 different rainb.. 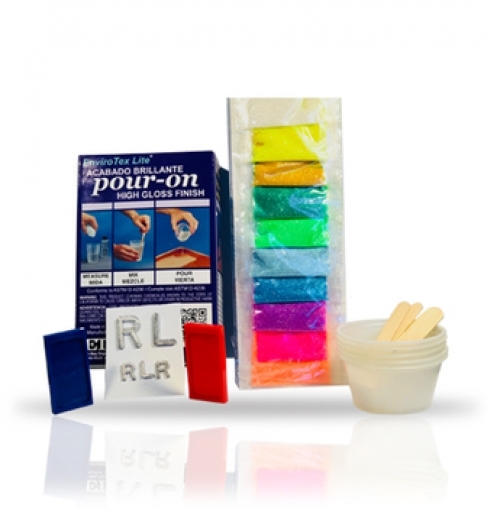 The Package includes 1 box of 8 OZ/236ml Pour-On Epoxy, One complete set of 10 different rainbow col..